How Far is Legend Serene? 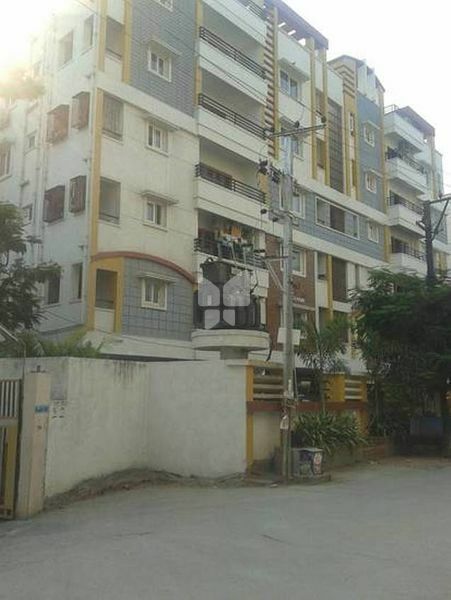 Legend Serene is one of the popular residential developments in Padma Rao Nagar, neighborhood of Hyderabad. It is among the completed projects of its Builder. It has lavish yet thoughtfully designed residences. Super Structure Table Molded Bricks in cement mortar. * Out side walls 9” thick. * Internal walls 4 ½” thick. fans, Geyser, A/C etc., MCB will be provided in all Flats. Standby Generator shall be provided. Flooring Vitrified Tiles of 3X3 Size. Provided in Living and all bedrooms.